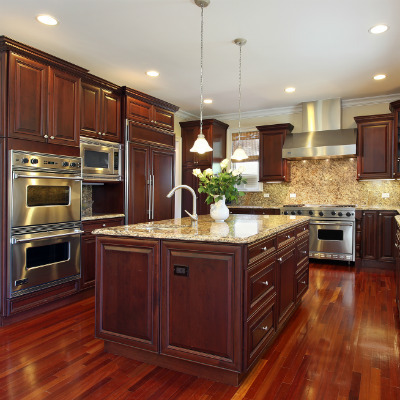 Lighting improves the look and usefulness of the kitchen. The kitchen is used for so many purposes in a busy home. It’s used for entertaining and hosting gatherings. The kids use it to complete their homework and to put together puzzles and play games. It’s a nice place to drink your coffee and read the morning paper. And it’s also the place where all of the cooking is usually done. All of these uses present their lighting challenges. Since food preparation is an intricate and sensitive procedure, it is essential that the kitchen space stays well-lit. This can be achieved through adopting some of the new trends in upgrade kitchen lighting that our company provides. Retrieving things from a drawer can be a daunting task especially if there isn’t enough light to illuminate the inside of the drawer. Some people result to using flashlights, but if you are looking for a more permanent solution, then we would suggest you install our inside drawer lighting solution. It is an affordable automatic lighting system that turns on when the drawer opens, eliminating the need for additional lighting and reducing the time it takes to find things in a drawer. LED lighting, though in its infancy, has projected a higher percentage of “staying power” compared to other lighting types. Moreover, despite having a high initial cost, LED lighting consumes lesser power. This makes it an ideal choice for lighting for people who want to save on electricity bills. At Mt Remodel Right we realize that lowering electricity bills is one of the reasons why someone might consider remodeling the kitchen. Therefore, we provide the best LED lighting solutions in Jacksonville Florida. Another trendy type of lighting we offer is pendant lighting. Though it isn’t new, it is a trend that never gets benched. 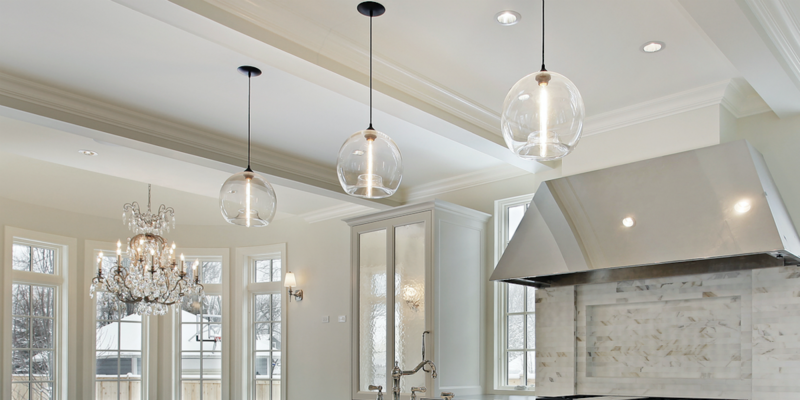 Pendant lighting creates room for creativity and innovation, making the kitchen look unique and sophisticated. For example, having a light in the form of a pot or drum gives the kitchen elegance. Retro takes one back to the vintage ages. Though it might seem so cliché, retro lighting is an upcoming trend which is taking roots in the suburbs. It comes out strongly as an elegant lighting style. Our retro Edison bulbs have been modified to LED and incandescent-friendly models. We help our clients select the best retro line of lighting to add to the island or table. Contact My Remodel Right for more information. If one wishes to go rugged and cause a ripple in the smooth flowing kitchen design, then industrial lighting is the way to go. It is a versatile design which has the power to blend in with the surrounding. Due to its unique design, industrial lighting acts as a centerpiece symbolizing a heightened sense of interior designing. Our company can provide this and many other kitchen lighting solutions. Therefore, if you are looking for the latest trends in upgrade kitchen lighting, feel free to contact us. Industrial lighting is a great addition to concrete floor and countertops. 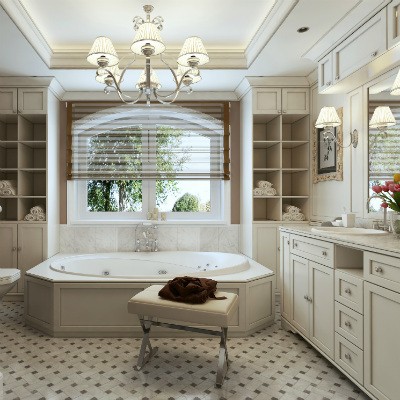 At My Remodel Right, we focus on giving you the aesthetic that you are going for. That may be a retro farmhouse kitchen or a modern industrial kitchen. Contact us at https://myremodelright.com.